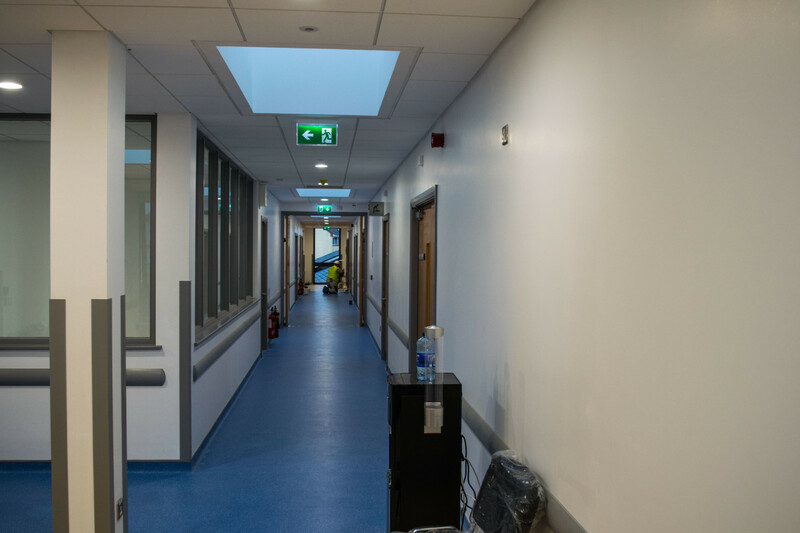 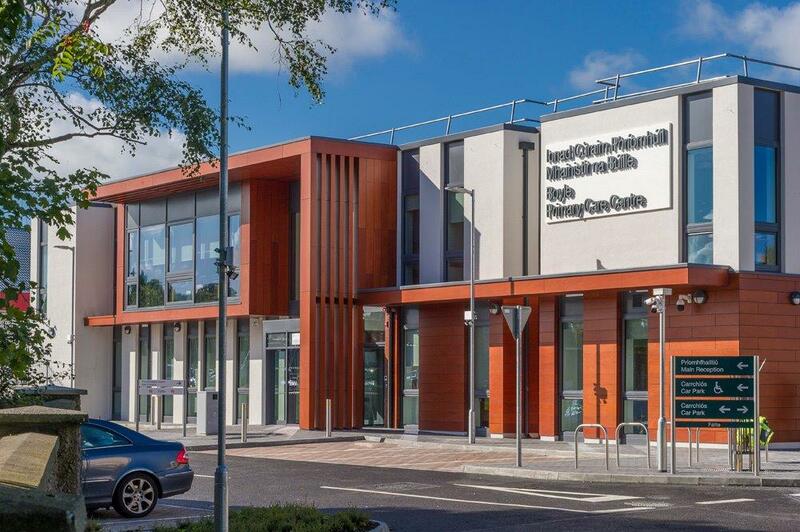 The building is 1053 sq metres in size consisting of 39 rooms, for both HSE and GP services. 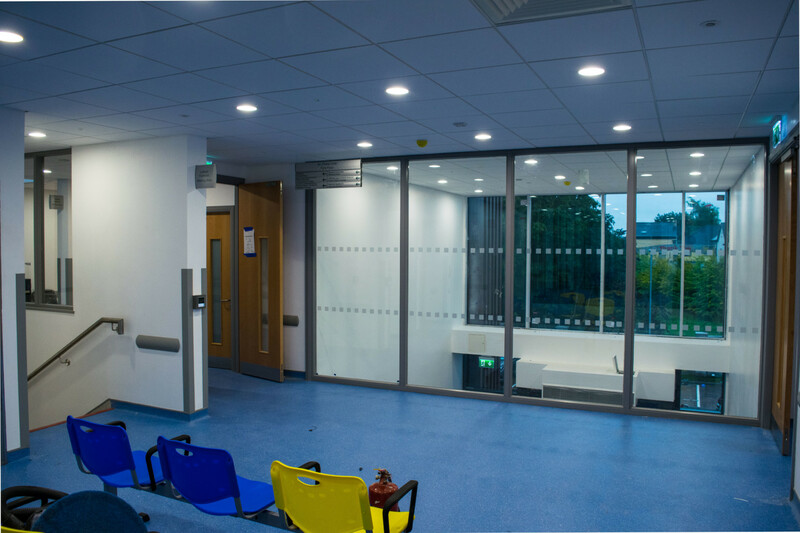 Services that are available in the Centre include Public Health Nursing, Physiotherapy (adult and paediatric), Occupational Therapy (adult and paediatric), Psychology, Speech and Language Therapy, Dentistry, Counselling and GP to be confirmed. 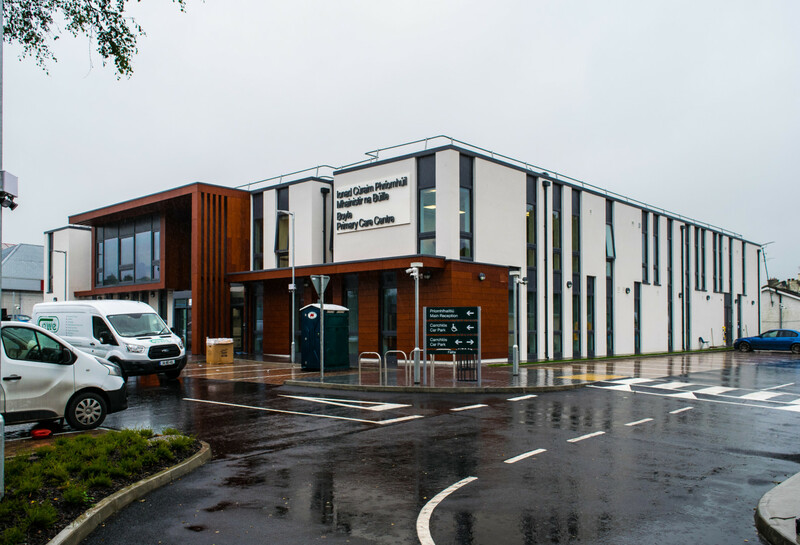 The centre will also provide accommodation for visiting clinics.